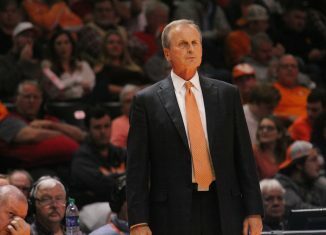 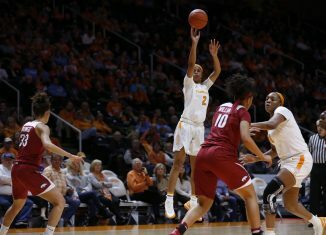 The Lady Vols' downward spiral continues, as they fell on a last-second shot to Arkansas at home, dropping their fifth-straight game. 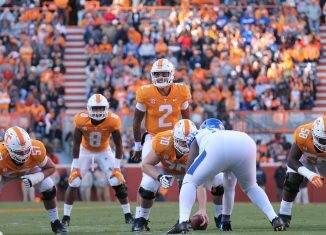 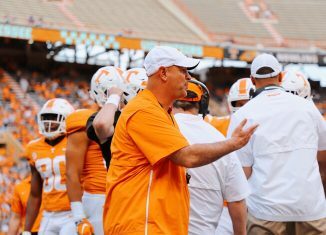 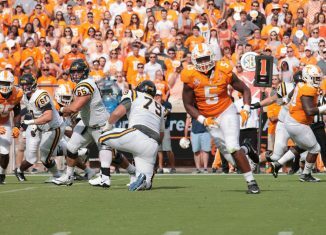 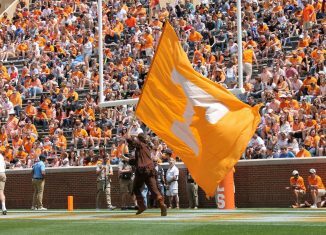 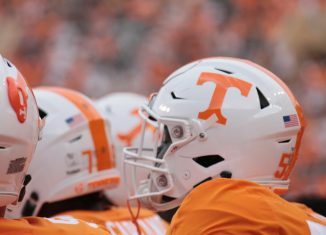 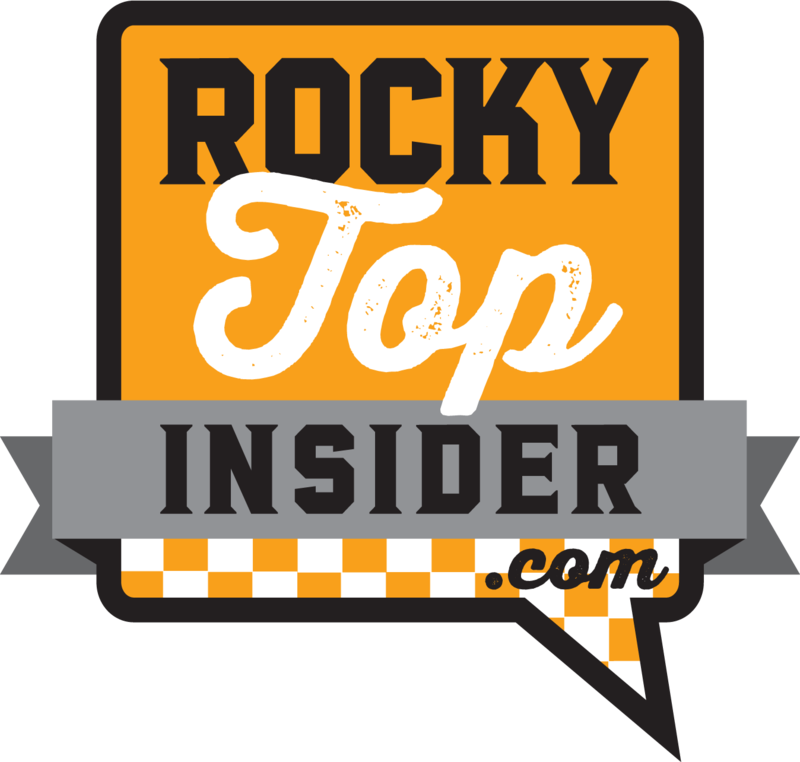 Tennessee starting quarterback Jarrett Guarantano says "I am coming" for more in the Vols' upcoming 2019 season. 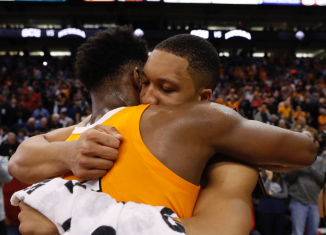 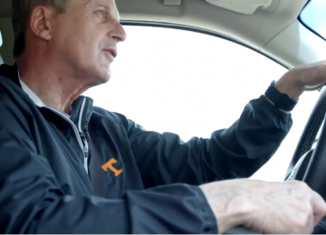 The Vols are the top team in college basketball, but the journey to get here was full of bumps along the way. 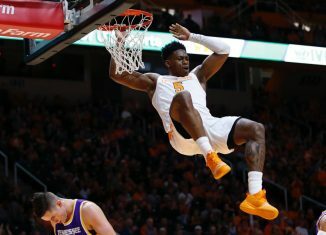 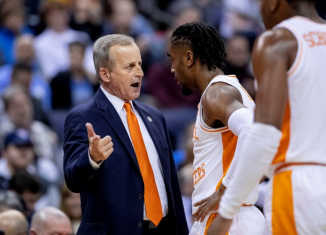 For only the second time in school history, the Vols' men's basketball team are the top team in college basketball in the AP Poll. 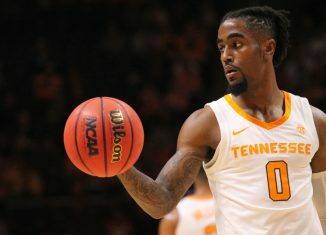 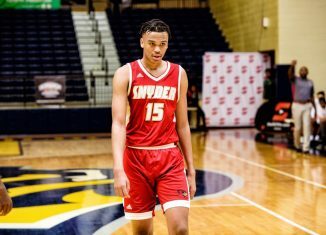 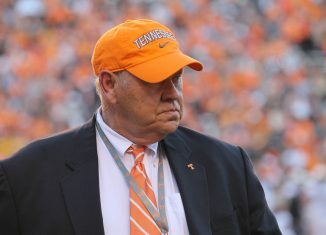 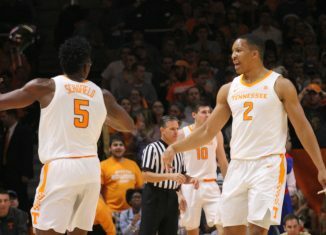 According to Jerry Palm of CBS Sports, the Vols are projecting to be the top overall seed in the NCAA Tournament in March. 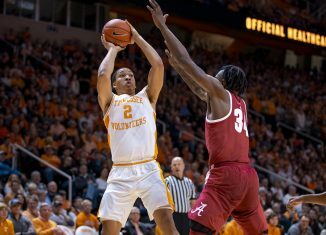 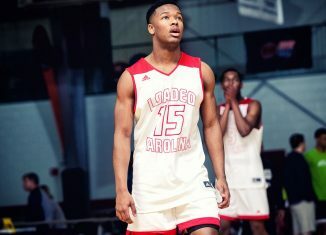 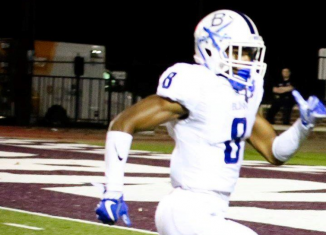 If you're looking for the main reason the Vols are one of the best teams in the country this season, it's because of Jordan Bone's play this year.